We earned a solid reputation for bringing home the world’s best wingshooting. 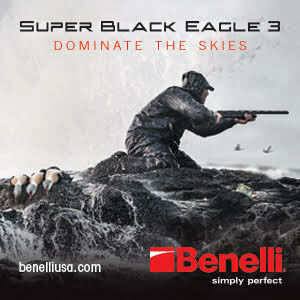 Now we’re introducing the best US bird hunts to the world. But we’re doing it outfitter-direct through an exclusive network of select affiliates. The USHuntList.com is neither a “wingshooting directory” nor any online marketing gimmick. 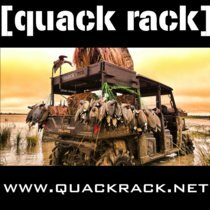 GetDucks.com is a successful, full-time agency that has delivered excellent bird hunting experiences throughout the world for over a decade. In doing so, we’ve attracted a sizeable following of avid waterfowlers. 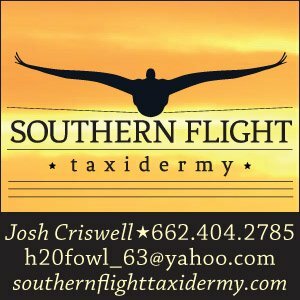 As part of GetDucks.com, the USHuntList.com provides the quality US bird hunts for which we increasingly receive requests. We only promote reputable outfitters with whom we have strategic affiliations. We ensure introductions, but clients book directly with you, the outfitter. It’s win-win-win: hunters finds the right hunts, outfitters meet new clients, and GetDucks.com satisfy the demands of a growing customer base. 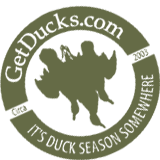 Reliably good hunts, guide professionalism and enjoyable experiences are most important. Upscale amenities, wine lists and gourmet meals are great, too, but are secondary to productive free-chase hunting. Customers come from all walks of life and from around the world. The USHuntList.com is committed to offering something for everyone. “Working with Ramsey Russell at getducks.com is by far one of the wisest strategic decisions that I have made for my outfitting company, Central Kansas Outfitters. Immediately after we became a USHuntList.com outfitter we started to see the ROI come back into the business with increased bookings as a result of his extensive network of existing and new clients that he drives to his website by promoting his brand on television, targeted outdoor shows/banquets, along with every major social networking site. 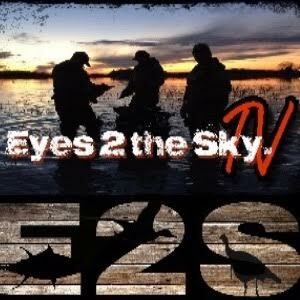 I am excited for the future and look forward to working even closer with the team at GetDucks!” Jim Stanford, CentralKansasOutfitters.com, Kansas, or call (214) 789-9943. Waterfowl, upland gamebirds and wild turkeys – where do your services fit in the USHuntList line-up and how can we best deliver new business to your front door? To discuss becoming an exclusive USHuntList.com outfitter contact Ramsey Russell, ramsey@getducks.com, (601) 214-9737 or complete the form below.